Clayton Campbell, 92, of Amarillo, died Friday, April 12, 2019. Funeral services will be 9:00 am Tuesday at First Baptist Church Sanctuary, 1208 S. Tyler St. with Dr. Howard K. Batson officiating. Burial will be at Llano Cemetery. Clayton was born February 27, 1927 in Henrietta to Oscar and Ruby Campbell. He graduated from Plainview High School. He proudly served in the U.S. Army during WWII. 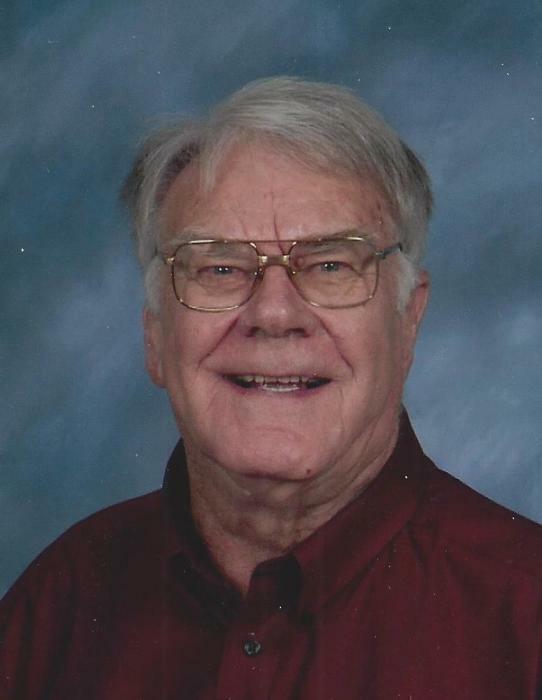 Clayton moved to Amarillo in 1964, and has been an active member of First Baptist Church since 1967. He married Annelle Haynie in 1974. Clayton farmed in the Plainview area prior to becoming a pilot. He flew a corporate jet for Pioneer Natural Gas for 39 years. He was preceded in death by his parents; and three sons, Keith Campbell, Kent Haynie, and David Haynie. Survivors include his wife, Annelle Campbell; three daughters, Katreisa Gray and husband David of Hilltop Lakes, Laura Cuthbertson and husband Bill of Lubbock, and Konyi Hansen and husband Les of College Station; five grandchildren; and 13 great-grandchildren. The family suggests memorials be made to Ussery-Roan Texas Veteran’s Home, 1020 Tascosa Rd. Amarillo, TX 79124.